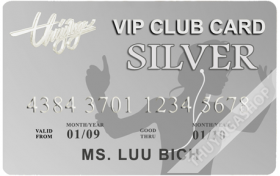 - Membership cards must be purchased as an individual transaction. Any other products bought in the same transaction with the membership card will not be eligible for member discounts. 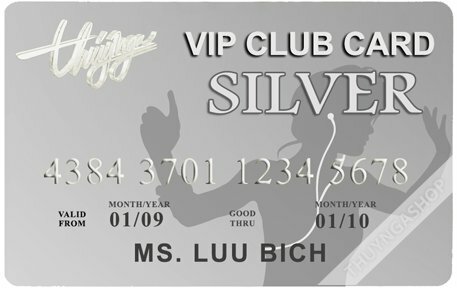 You must receive the membership card number first before making additional purchases if you wish to have member discounts applied. - Membership numbers must be entered and applied PRIOR to final checkout. If for some reason the discount is not applied to that transaction, contact us first before proceeding to checkout. - ALL SALES ARE FINAL. Discounts and shipping fees will not be refunded after the order has been placed if the membership number was not applied prior to final checkout.